Asian Couple Meeting Financial Adviser For Investment Planning. Stock Photo, Picture And Royalty Free Image. Image 33152166. 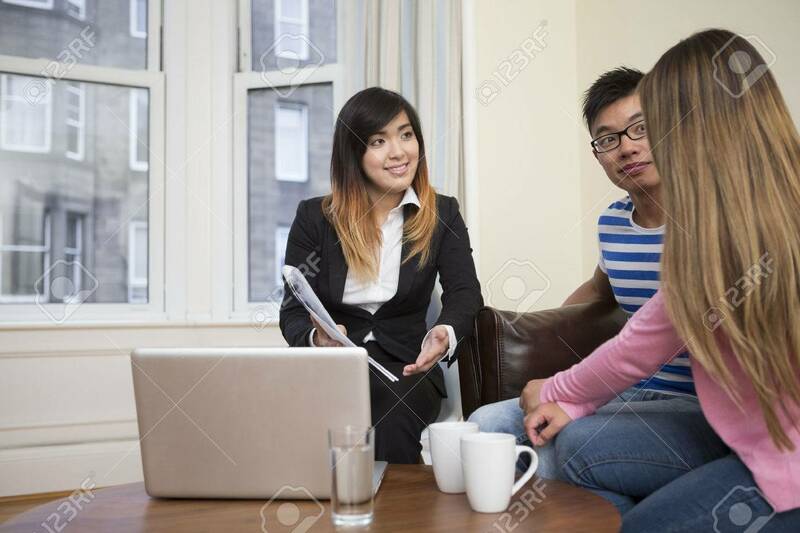 Stock Photo - Asian couple meeting financial adviser for investment planning. Asian couple meeting financial adviser for investment planning.